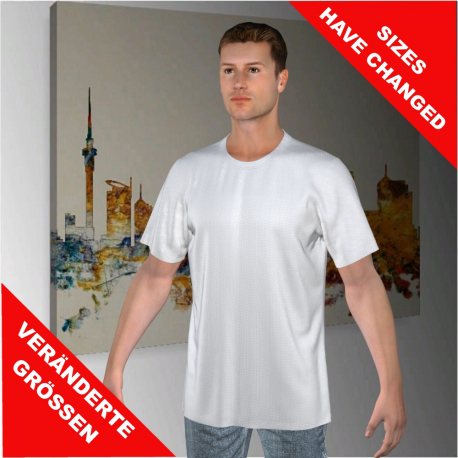 Sporty men's short-sleeved T-shirt "Blockhouse Bay"
> Men>T-Shirts for men>Men Short-sleeve T-Shirt "Blockhouse Bay"
THE SIZING OF THIS PRODUCT HAS CHANGED SINCE THE BEGINNING OF 2019. THE SIZE OF THIS PRODUCT WILL BE REDUCED BY ONE SIZE. IF YOU ORDERED A SIZE "L" PRIOR TO 2019 THEN YOU WILL NEED TO ORDER A SIZE "XL" IN THE FUTURE. RE-ORDERS WILL BE EXECUTED USING THE NEW SIZES. The size change was necessary to align our products better to an international size understanding. "Blockhouse Bay" is a sporty short-sleeved T-shirt for men and is available in a variety of fabric. 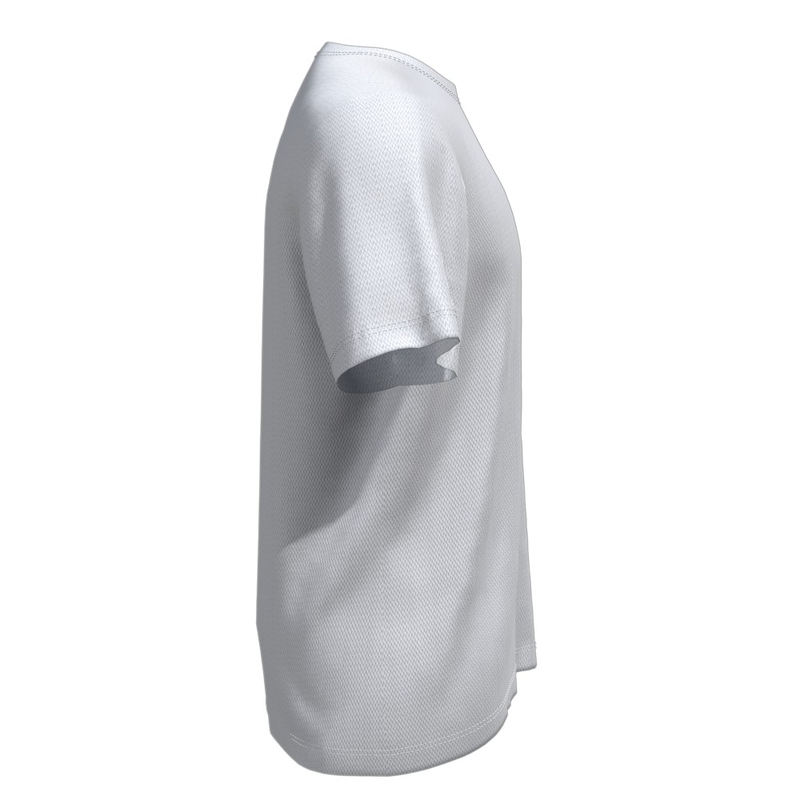 The perfect t-shirt for numerous activities whether at work, relaxing at home or at sports events. Design your original creation based on this cutting pattern and let your creativity run wild! 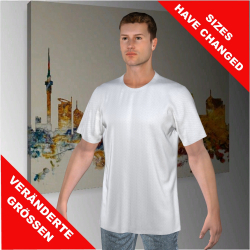 In our online shirt designer with 3D preview, you can customise the entire surface and print your shirt all-over in a very high resolution. 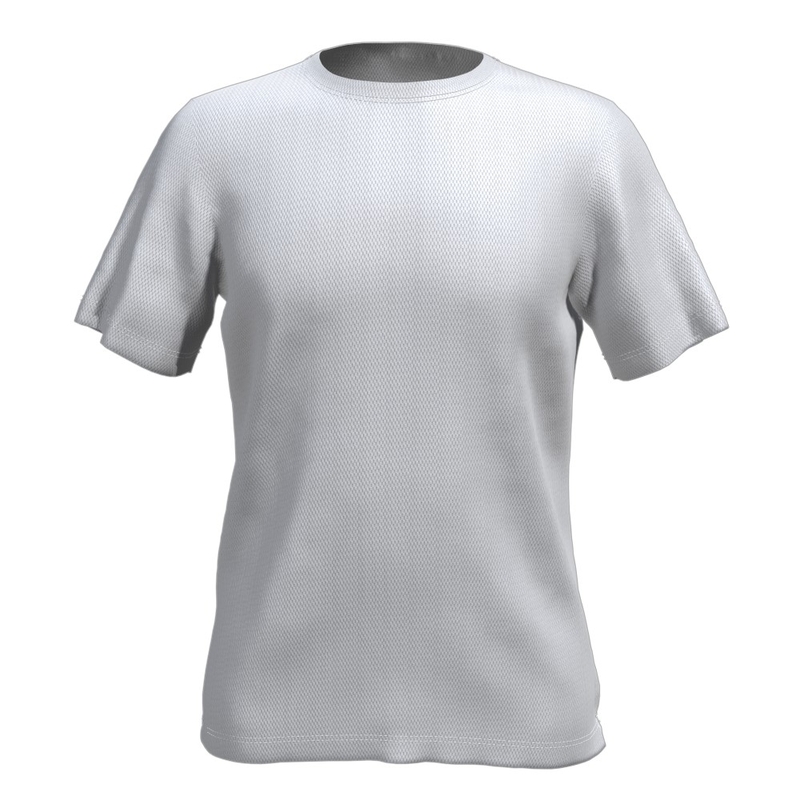 Transfer your design onto our other cutting edge patterns with just a few clicks. 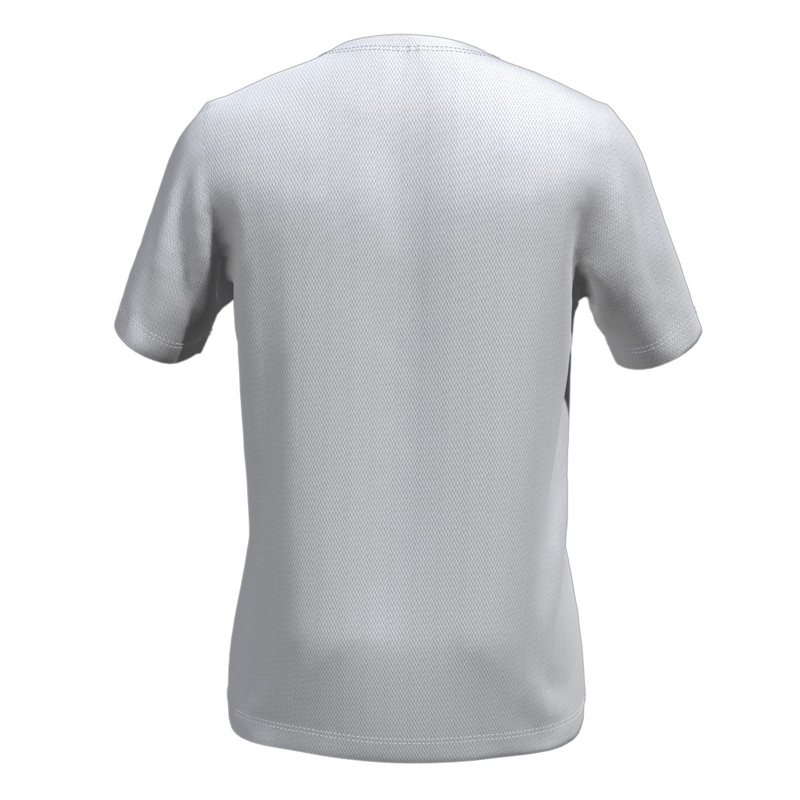 The serial individualisation feature for names and numbers allows you to customise shirts for your whole team or the entire workforce – all at no extra charge! 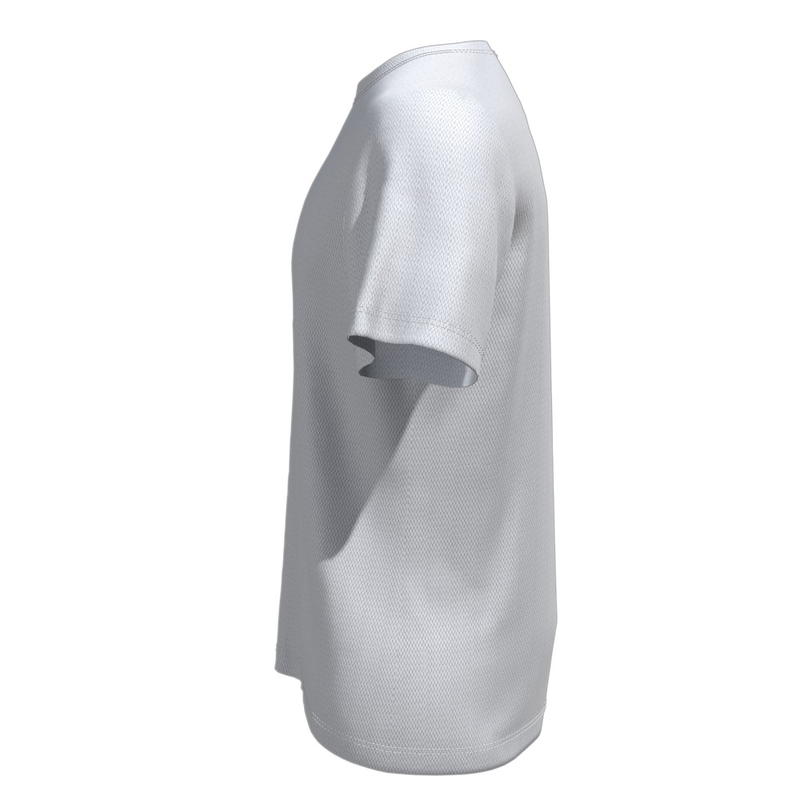 Our fabrics are distinguished by unique moisture and heat characteristics, their lightweight and extreme wearing comfortability. Thus, they are perfectly suitable for every sport whether it be an individual or team atmosphere. Are you up for some Athletics, Boxing, Gymnastics, Volleyball or Handball? We have what you want! Take a look through our website to see what other creative ideas you can come up with for the perfect ''one of a kind'' anniversary, birthday or Christmas present.